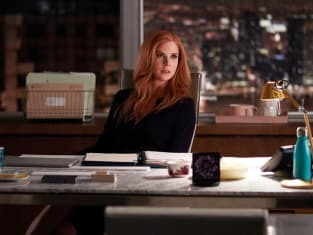 Did Donna finally come clean about her feelings for Harvey? 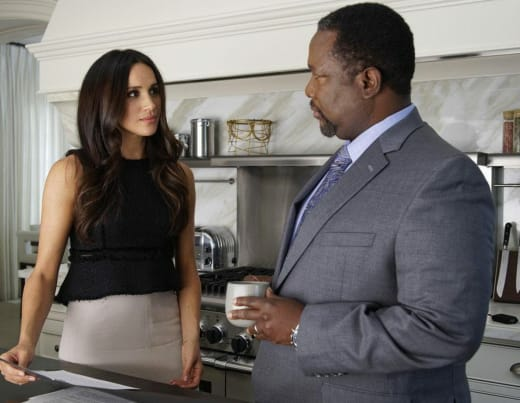 That was the big question on Suits Season 7 Episode 10 as the former assistant wondered what she could after conquering the COO position at Pearson Specter Litt. Meanwhile, Rachel tried to figure out what was going on with Mike when he was wallowing in the past. Also, Louis joined forces with Alex to save a high-profile client from ruin, but did Louis have an ulterior motive? Use the video above to watch Suits online right here via TV Fanatic. Get caught up on all of the action right now!